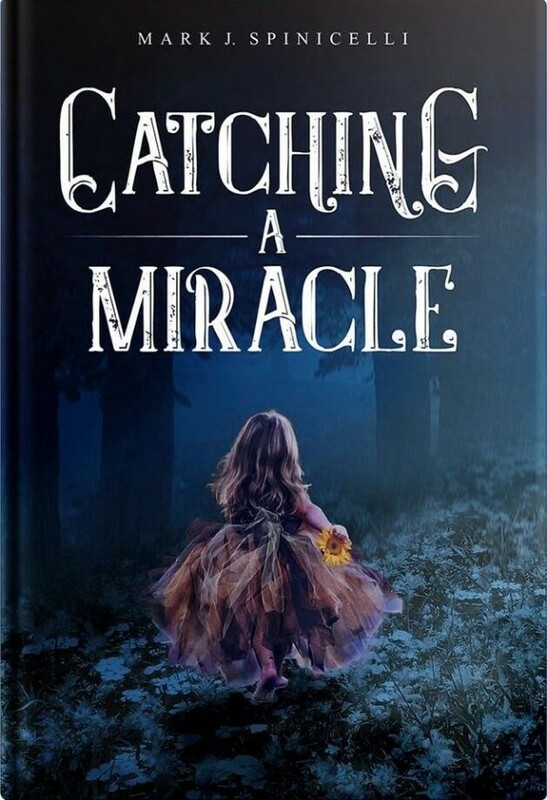 Catching A Miracle is an uplifting novel about the will of the human spirit to seek answers to the unanswerable. Join an extraordinary journey to find a cure. Download free the whole book of Catching A Miracle today!